The look is young. The look is on-trend. 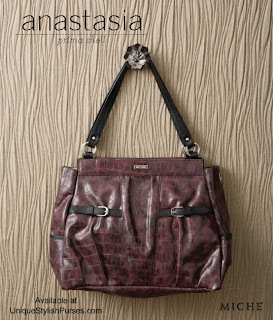 And to top it all off, the Anastasia for Prima Bags has a to-die-for deep currant wine purple that seems to glow from within.